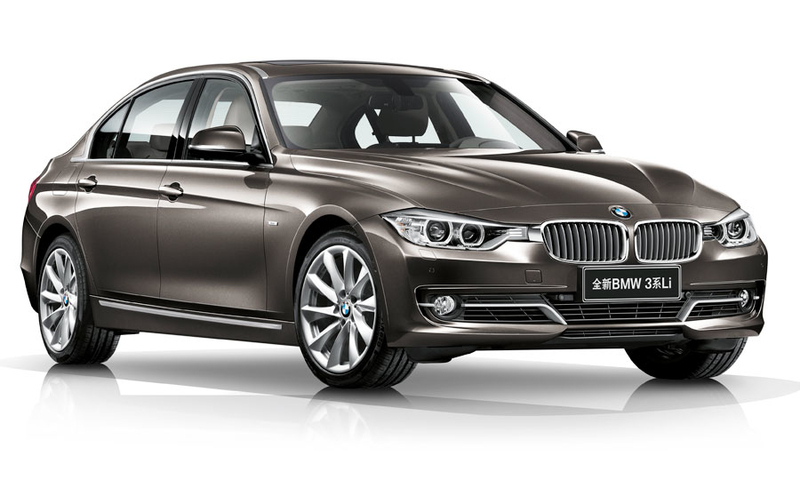 BMW chose the Beijing auto show for the world introduction of the production version of its long-wheelbase 3 series sedan. 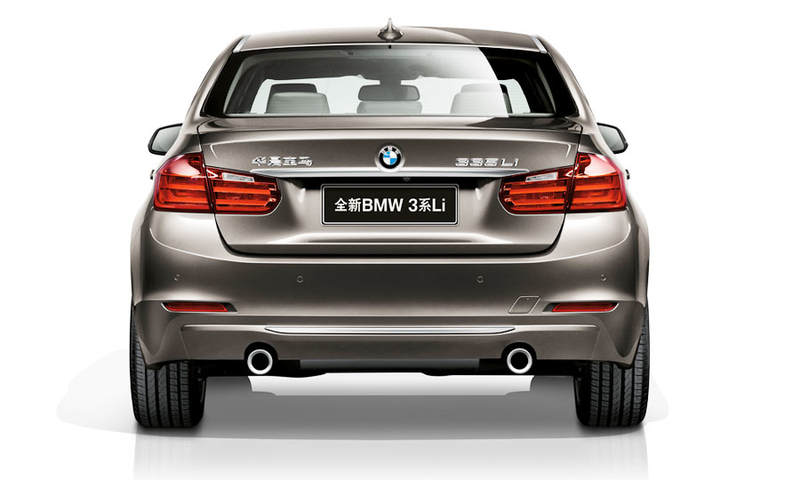 The car was stretched 11 centimeters to provide extra room in the rear seat. 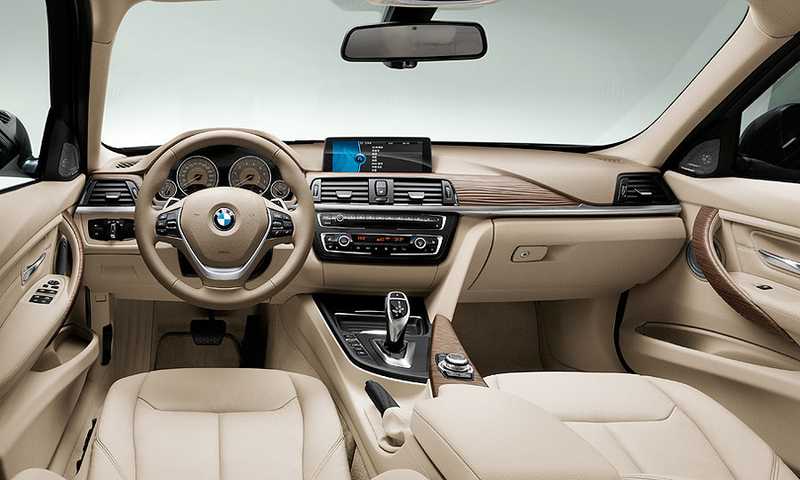 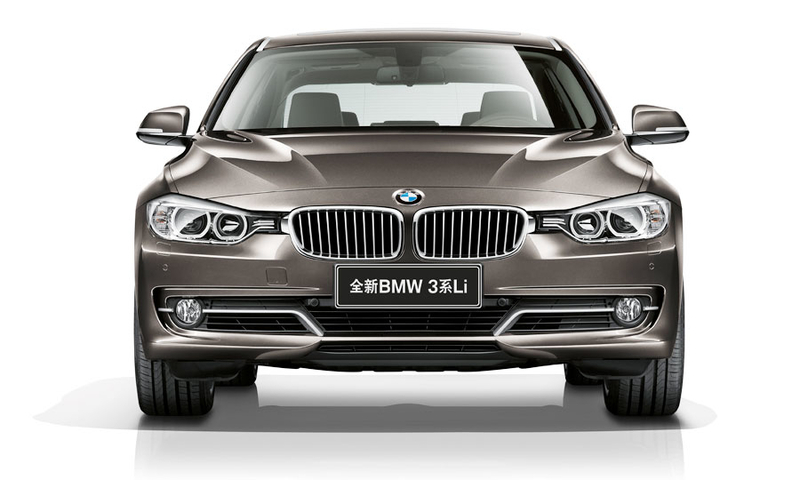 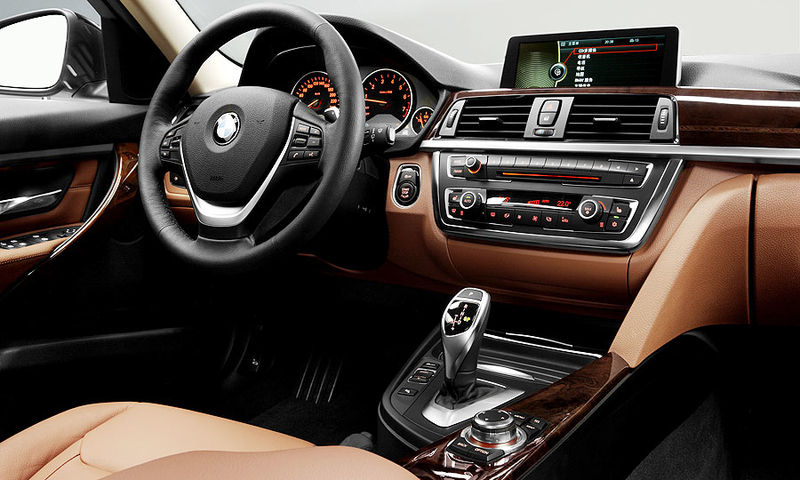 Chinese customers will choose among three versions: the 335Li, the 328Li or the 320Li.